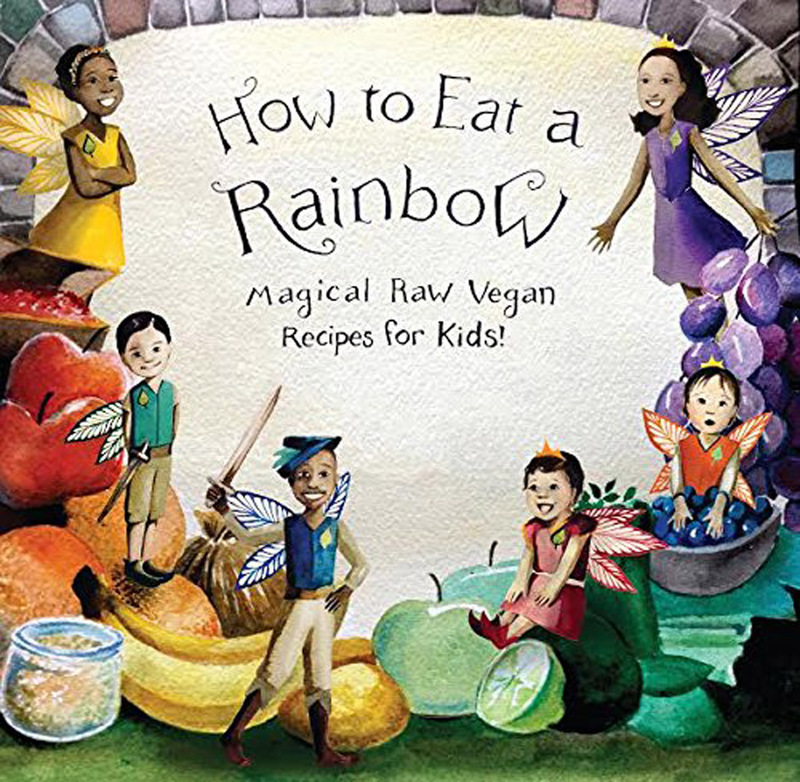 Magical Raw Vegan Recipes for Kids! A magic-themed book on healthy eating for children, addressing the most difficult dietary areas of treats, snacks and drinks. This is a magic-themed healthy children's recipe book that targets the most difficult dietary areas: treats, snacks and drinks. Eaten alongside a balanced wholefood diet, these recipes can add an extra boost of energy and get kids excited about healthy eating! 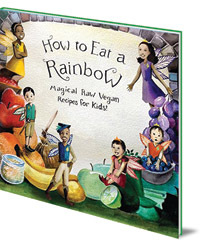 How to Eat a Rainbow really teaches children how to fill their plates with fruit and vegetables in all the colours of the rainbow, and the importance of eating a variety of colours every day. Each recipe is a world children can dive into while they unpack the ingredients and make their own work of art. Ellie Bedford is a home educating mum of two little girls, an award winning food blogger, and a Raw and Wholefood Consultant in Oxfordshire, England. Ellie has written recipes and articles both online and for magazine publications and speaks at health festivals and events around the UK. Sabrina Bedford is an artist, writer and illustrator currently living in California. She hosts arts and crafts workshops around the world with children and adults, promoting health and wellbeing through creative expression.